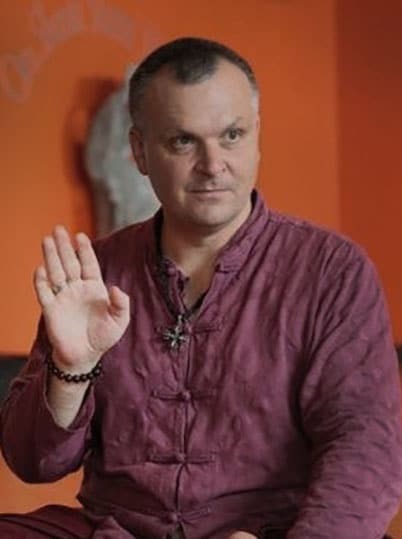 Join Ukrainian yoga master Andrey Lappa for the fourth in a series of 4 preparatory programs on the practice of Universal Yoga. This program builds upon the first three practices, increasing strength, flexibility and depth using Universal Yoga techniques. Once you have practiced and feel comfortable with the first three installments of our Approaching Universal Yoga series, you’ll be ready for our Approaching Universal Yoga: Practice 4 program, which features intermediate practices designed for students who are looking to increase their strength, flexibility, and depth. With our full range of motion exercises, long sequences of asymmetrical postures, balanced stretching practices and dynamic yoga strengthening techniques, you’ll be on the road to creating a better version of yourself in no time. In the fourth installment of our preparatory Universal Yoga series, you will continue to utilize the many tools you’ve acquired from our previous installments, along with the inclusion of our Mandala sequence for complete balancing of consciousness. 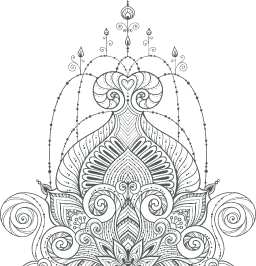 The Universal Yoga system itself, created by master teacher Andrey Lappa, reflects his experience with spiritual teachers of the Hindu and Buddhist traditions, and a “Mandala” is a representation of the entire cosmos, or the universe, coming together. It’s very fitting that the last sequences you learn in the approach to Universal Yoga is defined as all-encompassing, as it represents the full range of sequences that Universal Yoga incorporates.